Amazon’s hit tablet was released just a few months ago, but a follow up to the affordable device could already be far into internal development. According to China Times, Amazon has recently enlisted notorious manufacturing company Foxconn to assemble and produce the next iteration of the Kindle Fire. The first generation of Fire tablets was manufactured by Taiwanese firm Quanta Computer, but a shift or expansion to include Foxconn could potentially lower manufacturing costs and, ultimately, the sticker price of any future tablets from Amazon. With more and more tablets reaching sub $300 price tags, it’s conceivable that Amazon is looking to do its best to reduce manufacturing costs. Reportedly, the online retailer is already selling the Kindle Fire at a net loss in order to gain traction and market share in the crowded tablet market. The upcoming inexpensive Tegra 3 tablet revealed at CES and the rumored smaller iPad could pose significant threats to Amazon. 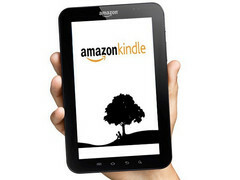 Production of the so-called Kindle Fire 2 could begin as early as this March with shipments starting this May. 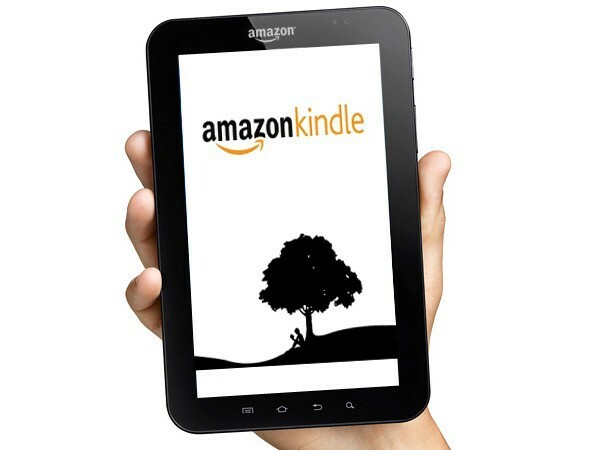 See here for our full review of the original Kindle Fire.